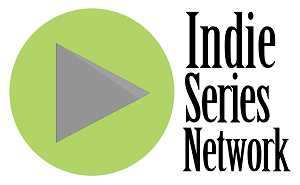 The results are in from the Indie Series Network's Web Series of the Week poll for March 28-April 3, 2015. 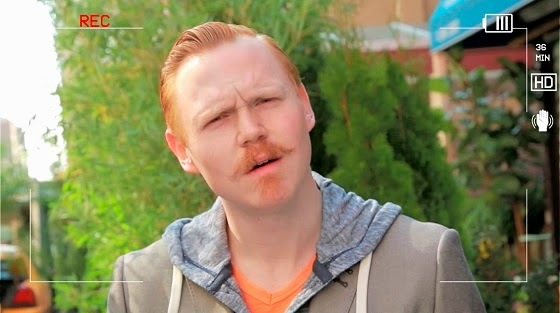 Redheads Anonymous was voted favorite web series for the week. The latest from of Family Problems was second, followed by the premiere of Wildcats, and new episodes of Proper Manors and Young. Black. And Barely Dangerous. The acting favorites were Redheads Anonymous' Ethan Slater and Family Problems' Wendy Hartman, and the favorite couple/duo was Raymond & Lane from Raymond & Lane. The Favorite Couple/Duo for the third week in a row was Raymond & Lane from Raymond & Lane. - Black Boots Episode 15 "Hell Week"
- Family Problems Episode 43 "Missing"
- How I Seize It Episode 158 "Kanye West"
- The Mother Load Episode 7 "Living Art"
- Proper Manors Season 2 Episode 17 "The Search Part III"
- Raymond & Lane Season 2 Episode 6 "Danny's First Drug Deal"
- Redheads Anonymous Episode 2 "Beach Blanket Molly"
- Roomies Episode 8 "Destroy To Create (Part 3)"
- Stressed at a Desk "How Do You Know You're In Love?" & "What Should We Do With A Million Dollars?" - This Is Art Episode 7 "Accidentals"
- Youthful Daze Season 3 Episode 27 "Art Pop"